This year’s housing market depends a lot on whether or not current homeowners decide now’s the time to put their home up for sale. With inventory low in many markets, home prices have been climbing and causing affordability concerns for buyers. But there are two ways to relieve upward pressure on prices. One is more new home construction. The other is more homeowners putting their homes on the market. Doug Duncan, Fannie Mae’s senior vice president and chief economist, says the market may get a boost, if current homeowners become more active. “The housing market could get some tailwinds from a seasonal rise in for-sale inventory, particularly as some sellers seek to lock in profits from recent rapid home price gains,” Duncan said. 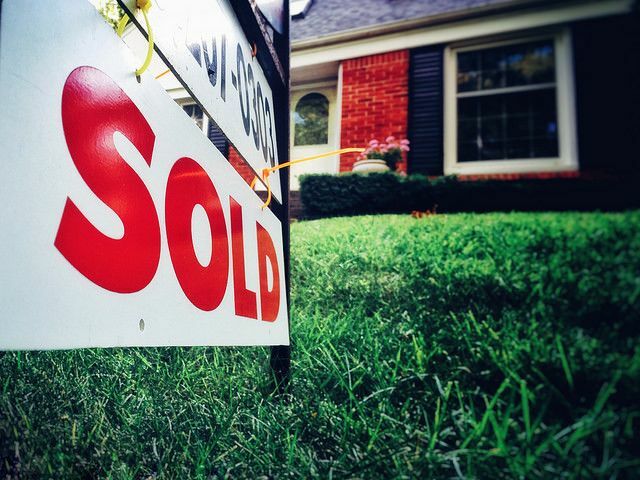 “The market could also get a boost from homebuyers who decide to jump into the market before rates rise further.” The good news is there are an increasing number of Americans who believe this is the time to sell. In fact, Fannie Mae’s most recent Home Purchase Sentiment Index saw a 9 percent jump in the number of survey participants who said they feel it’s a good time to sell a house. If more homeowners begin to list their homes this spring, it’ll offer buyers better choices. It’ll also help moderate future price increases. More here.